It’s that crazy time of year when the kids get let loose on school holidays again. Spare yourself the stress of entertaining them for the next few weeks. 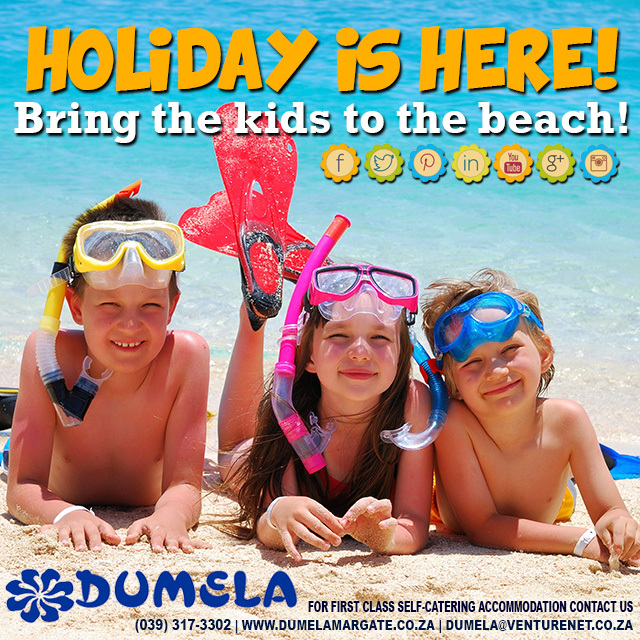 Book a stay with Dumela Margate and bring the kids to the beach!